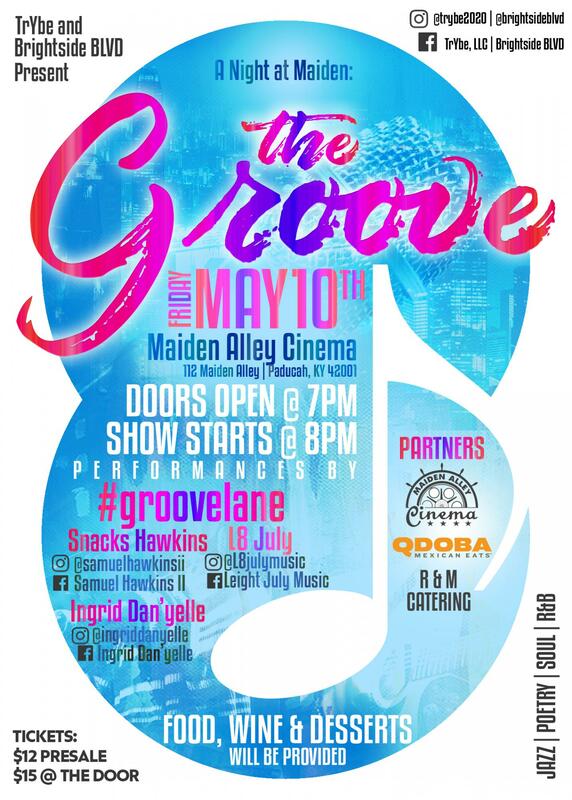 Come out for a fun-filled night of live music, food, wine and desserts at Maiden Alley Cinema! This night is all about The Groove and we have a dynamic line up that will certainly help you capture it! Food, Wine, and Desserts will be provided by our partners.